Area Rug Cleaning Laguna Niguel, CA | Beacon Carpet Cleaning, Inc.
Beacon Carpet Cleaning, Inc. is one of the most educated and experienced companies when it comes to rug cleaning in Orange County. We are Certified Master Rug Cleaners™, Texile Pro Certified™, and we are a Woolsafe Approved Service Provider™. We train on the regional and national level with some of the most knowledgeable people in the industry to ensure that we can identify your rug properly and treat it in the safest and most effective way possible. 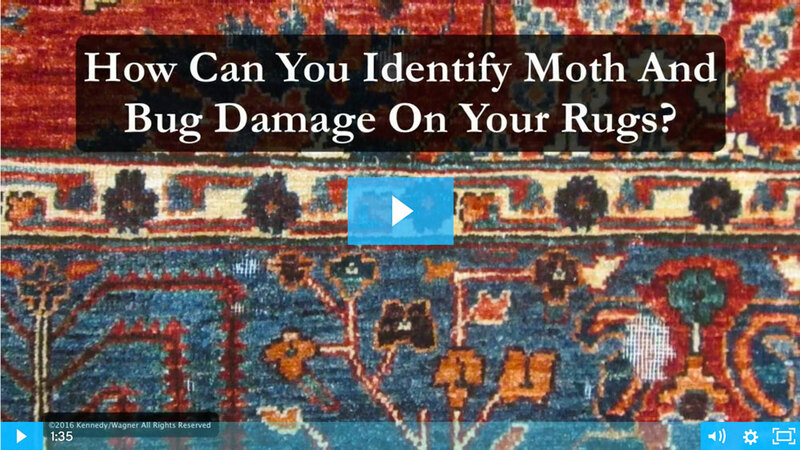 We pay a premium to use products that have been tested and are certified to be safe for both the natural and synthetic fibers in your rugs, and we have the proper training to minimize the likelihood of costly damage during the rug cleaning process. 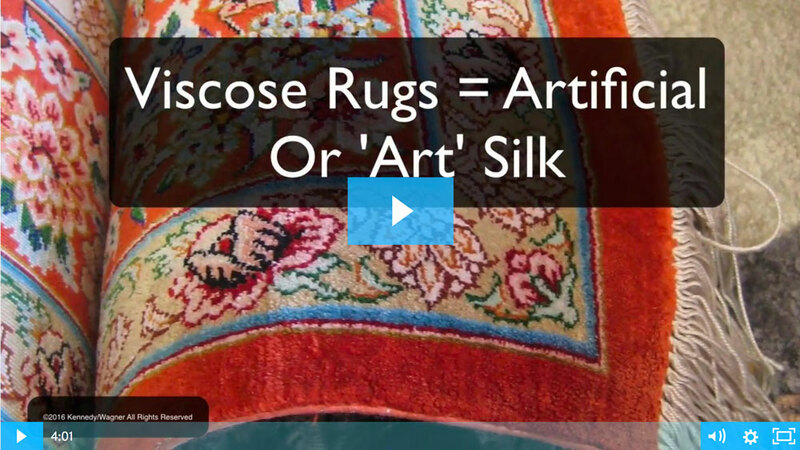 Most of the oriental and specialty rugs that we clean are 100% wool. Wools of New Zealand is one of the largest manufacturers of wool goods. The staff of Beacon Carpet Cleaning, Inc. has achieved the certificate of Wool Care Specialist through the Wools of New Zealand Wool Care Program. We are also Certified Master Rug Cleaners™ (one of the highest certifications available) and train with the national Textile Pro network. In Plant Rug Cleaning is recommended for your Oriental and Specialty Rugs. They should not be cleaned on location like wall to wall carpet. You can bring your Oriental or Specialty Rug to our rug cleaning facility or we can pick them up, for a nominal fee, to get maximum soil and spot removal. Having your rug cleaned in our plant allows us to give it several treatments for a more thorough cleaning, controlled drying, and the use of various tools that are not available on location. The following is a step-by-step explanation of the oriental and specialty rug cleaning method employed by the technicians of Beacon Carpet Cleaning, Inc. While most of the area rugs are 100% wool, there are other varieties of natural or man-made fibers available. 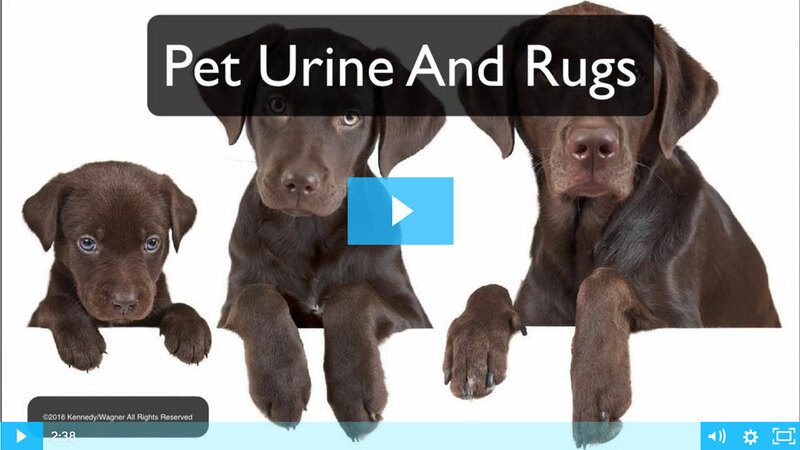 The type of fiber and construction determines the cleaning protocol for each individual rug. We will also inspect to determine whether the rug is handmade or machine-made. We will also be looking and testing for evidence of colorfastness and color variations. Oriental and specialty rugs are designed to hide dry soil. A few years ago, the Eureka Company did a study and found that a 9 x 12 rug could hide 87 pounds of dirt! WOW! We use a variety of techniques to "dust" the rugs from the front and back. A machine called a pile lifter, special vacuum attachments and many other methods are implemented. It is essential to remove as much dry soil as possible. We will treat spots, as necessary, with the appropriate spotting agents prior to the normal cleaning process. Some spots may be permanent stains. Urine damage may cause color bleeding or some dye removal. We will pre-condition all fibers and the fringe using a cleaning agent that is appropriate for the carpet fiber type. Agitation is an important step in the cleaning process. We are careful not to over agitate and cause fiber distortion. We rinse and extract the area rug and fringes to maximize soil removal. We also do an extra extraction to remove as much water as possible in order to expedite the drying time and to prevent brown-out. Our rug cleaning plant is also equipped with a wash pit designed especially for some oriental and specialty rugs. We post-treat the area rugs with an anti brown-out solution. Carpet protector for both natural and synthetic oriental and specialty rugs is available upon your request. We will groom your oriental or specialty rug for proper nap flow. Your rug will be combed and finished with soft groomers - made for oriental and specialty rugs. Once the soil is rinsed away, the area rug is dried flat or hung to dry in a controlled environment. Proper drying is essential to avoid unnatural shrinkage. Our cleaning specialist will give your area rug a final inspection and release it for pick-up or delivery. Upon delivery, we will lay the rug for you. Rotation - To ensure even wear, your rug should be rotated once a year. Depending on the traffic, the rotation may vary from six months to two years. Vacuuming - Oriental rugs, like most carpeting, should be vacuumed on a regular basis to remove dirt and restore life to the fibers. Be sure not to vacuum the fringe with your beater bar. Use the end of a vacuum hose from a canister vacuum. Padding - A quality pad used under your rug helps protect it from dirt, wear and slippage. First, soak up the excess liquid by blotting with a clean absorbent material. Do not brush or rub the stain. Then spot clean with a mild detergent-white vinegar-water solution. Do not over wet. Rinse area thoroughly with a mixture of 6 parts water to one part white distilled vinegar. Avoid wetting the rug's backing. Please click on the picture and you will be linked to the video. 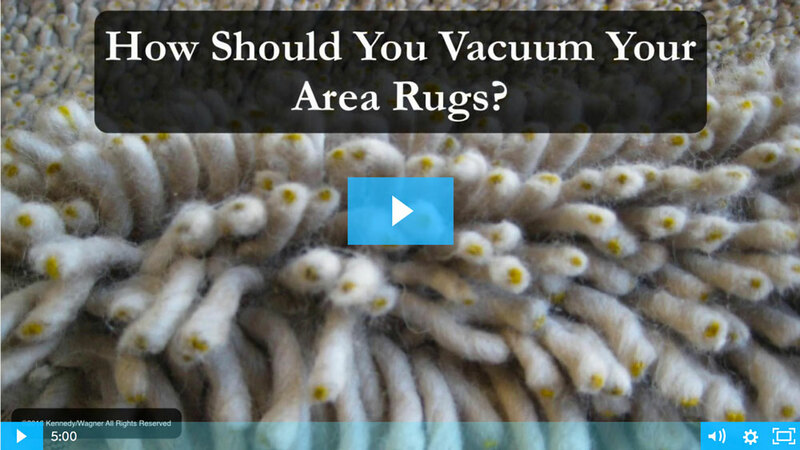 Click here to view other informative area rug videos.